There are three floors allowing for privacy for everyone. The top floor contains the master suite with king bedroom featuring a gas fireplace, custom bathroom with Jacuzzi tub, and separate walk-in shower. 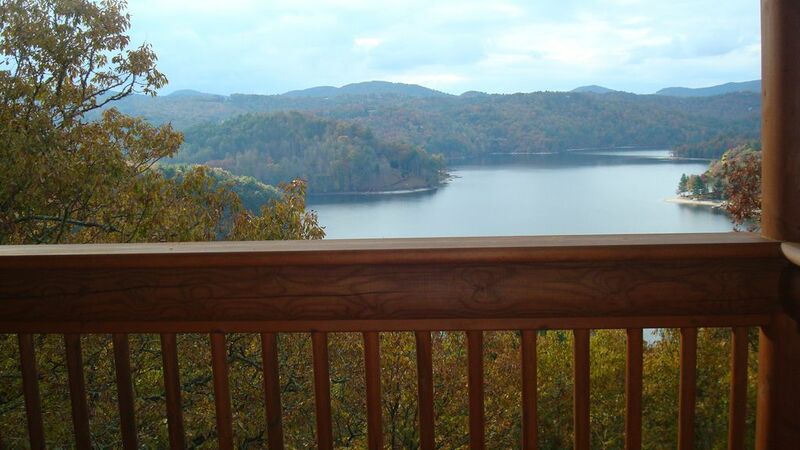 There is an attached deck outside the bedroom which is the highest point in the house, allowing for a spectacular view of the lake.